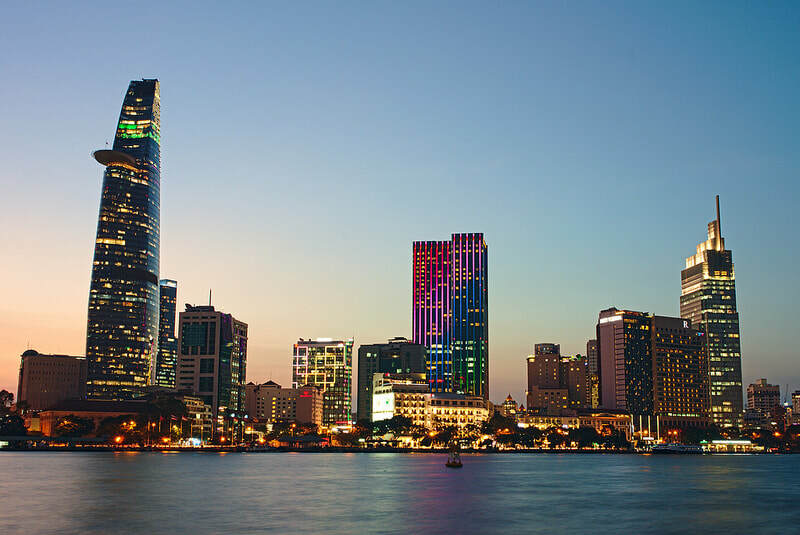 Today’s Vietnam is influenced not only by the ancient traditions and culture but also by its recent past. 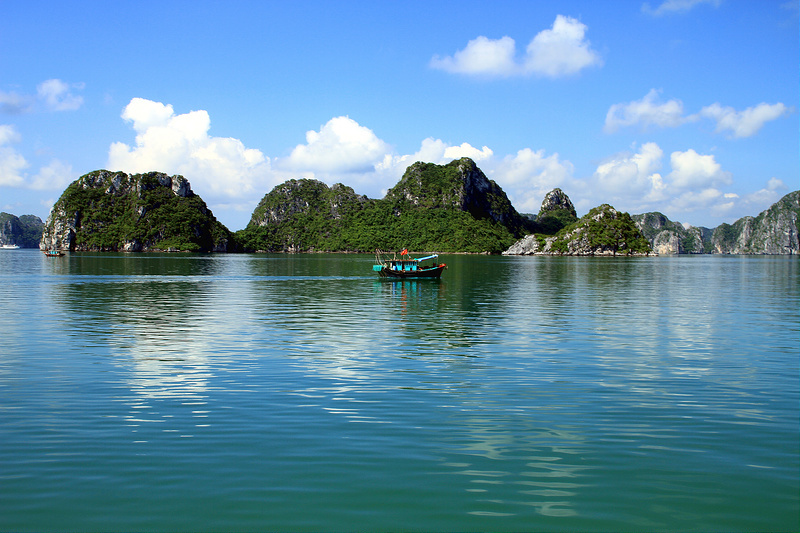 Vietnam is finding its way to its ancient roots of serenity and family oriented lifestyle. Experience a country still unspoiled and tolerant, a country quite unique in the world.